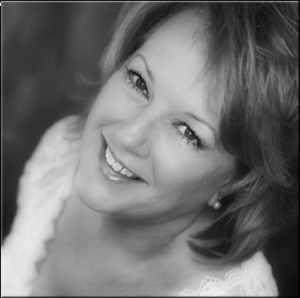 Cathy A. Threadgill has extensive experience in the area of Family Law and owns and operates DFW Divorce Finances. Cathy has over 30 years of experience in bookkeeping and accounting, 20 years experience as a paralegal, and 6 years experience as a CDFA (Certified Divorce Financial Analyst). She has been dedicated to her clients’ needs and is aware that at times her clients want to make decisions based on emotions and not logic. Cathy’s core beliefs and values are that a divorce doesn’t have to destroy a family financially or emotionally, and she works with her clients to achieve the best outcome possible, without the destruction of the family. Cathy has also dedicated her time as a Sunday School Teacher and she holds other positions within her church and works with the church’s youth. In her spare time Cathy is an avid photographer who has won numerous awards. 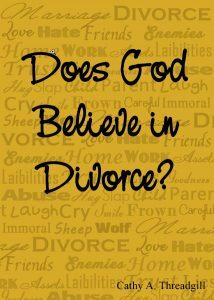 Does God Believe in Divorce?